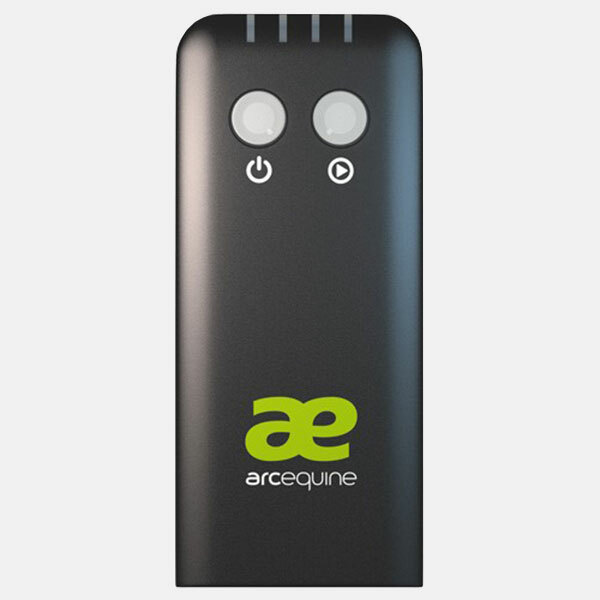 The Arcequine is the worlds most sophisticated microcurrent device. 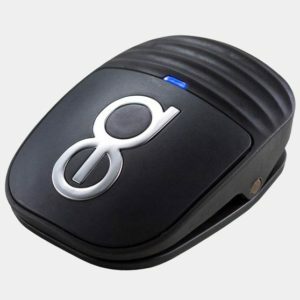 It is wearable, drug-free, non-invasive and portable pain management and tissue repair system. The Arcequine increases the production of Adenosine Triphosphate (ATP). ATP is responsible for the flow of vital nutrients in and out of each cell. Injury decreases the amount of ATP produced resulting in the accumulation of metabolic by-products (inflammation). Inflammation if perceived by the body as pain. 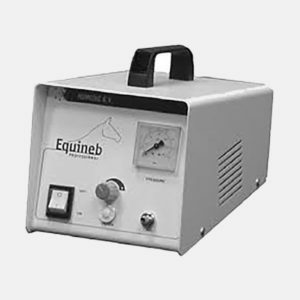 The Arcequine turbocharges the ATP production by up to 500% when the body is least able to by replicating the body’s own bioelectrical signals. This kick-starts the body’s recovery allowing pain reduction and healing to start early. This can shorten healing time by up to 50%. 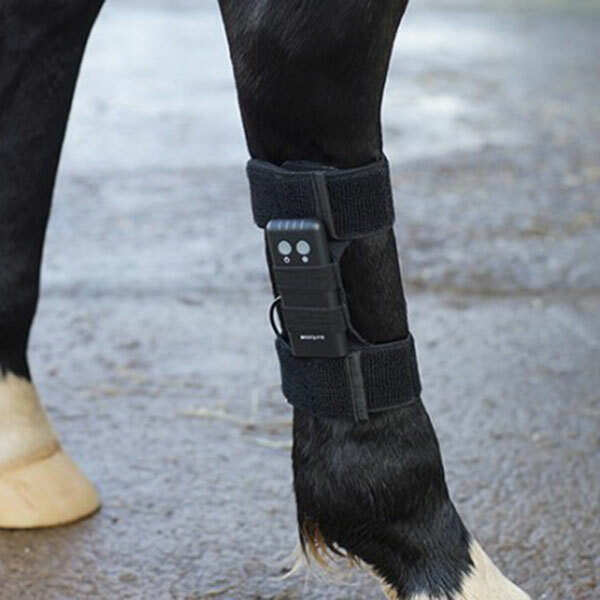 Arcequine has been found to be particularly successful with Arthritis, tendon injuries, sarcoids and more.